Has someone who has just sold their home ever told you about the ‘golden rules’ you should abide by to get a quick sale? Perhaps you have heard comments like, ‘catch the property season’, ‘spend money to make money’ and ‘price high and accept low’. Unfortunately, achieving the optimum sale requires you to navigate highly changeable market conditions. The local market in KT12 changes a lot year-on-year. As the chart below shows, the average price of properties on the market fluctuates a lot more than you might think. But unweighted overall average prices only tell part of the story – sales rates are the thermometer we use to measure the temperature of the market. 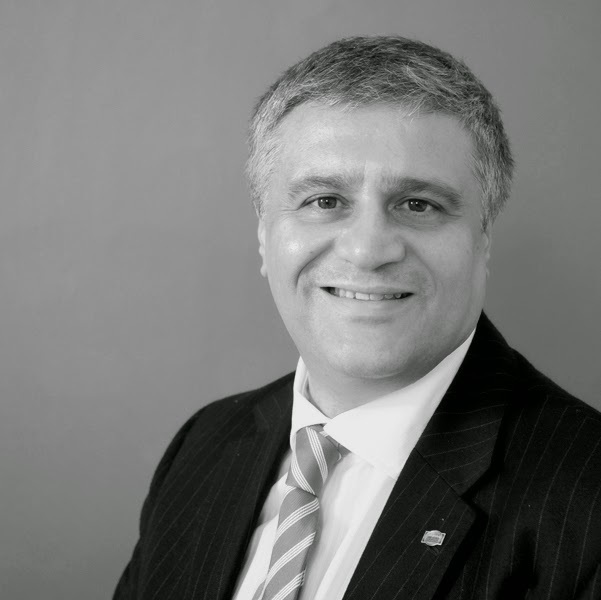 You have to sell during the ‘property season’: There is no doubt that some seasons can be slightly busier than others, but there are no definitive periods that can be classed as a bad time to sell your property. People search for homes throughout the whole year because of reasons individual to them, not because of the weather. DIY: Adding extensions to your home can increase the overall value of the property. However, that doesn’t mean you should always do this before you list it on the market. Often, home hunters will want to do their own renovations to properties and may have different tastes to yours. Don’t accept the first offer: The saying goes, ‘don’t look for a quick sell by accepting the first offer because a better one will come along’. The simple truth is: if you are offered a price that meets the value, you should sell. In fact, estate agents often show properties to their best clients first, so by turning down a good offer from an early buyer, you may be opening yourself up to issues down the line with other buyers who aren’t as serious. So what are active buyers looking for right now? We all enjoy some peace and quiet, no one is denying that. But the idea that property in close proximity to public transport hubs like train stations are harder to sell just isn’t true. In fact, if you can hear the trains from your home, that means you are located nearby a station – and properties close to a station are always in high demand. 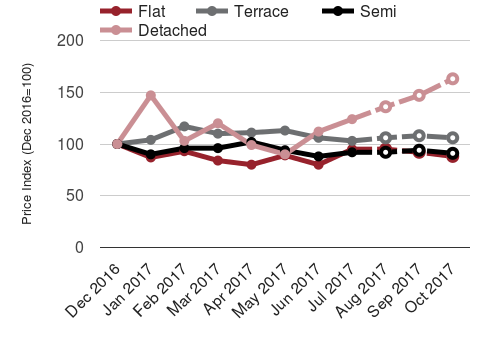 This chart nicely reveals how sales levels have played out over the last seven months in our area. We’re looking at a relatively tight area over relatively short periods of time, so you don’t get the nice smooth patterns you’d see using annualised analyses or at higher levels of geography. The patterns however, are very revealing. Over the last twelve months we’ve seen pretty strong performance in the local market. We wanted to see how different property types have performed, so we indexed the values at the start of the period. 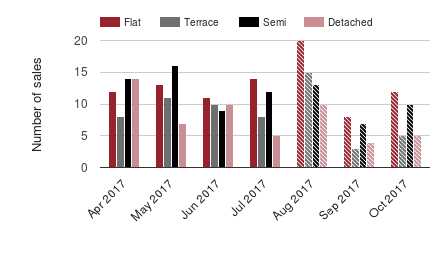 Property data updates quite slowly, so we’ve estimated the last 3 months. 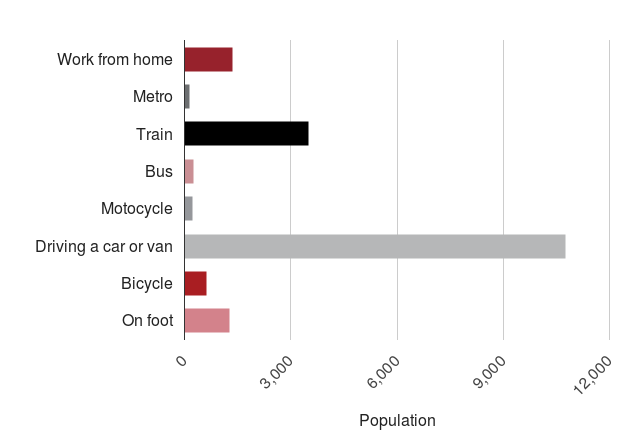 Commuting patterns are a significant barometer of the profile of people in a property market. For example in areas where most people travel to work by car, there tend to be more even property price distributions across the local market. On the other hand when people mostly travel by train or underground, there are big price hotspots around the stations. There are no hard-and-fast rules to how to sell your property – the tone of the market is ever changing and its important you work with a good local agent with their finger on the pulse. 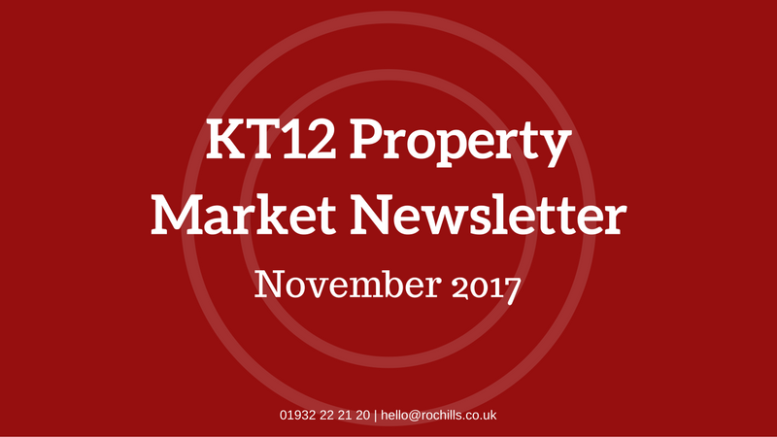 If you have any more questions regarding property in KT12 or are thinking of selling your home and buying a new one, don’t hesitate to get in touch. Or you can join the Walton Property Community Group on Facebook for more free property advice and local property related news.